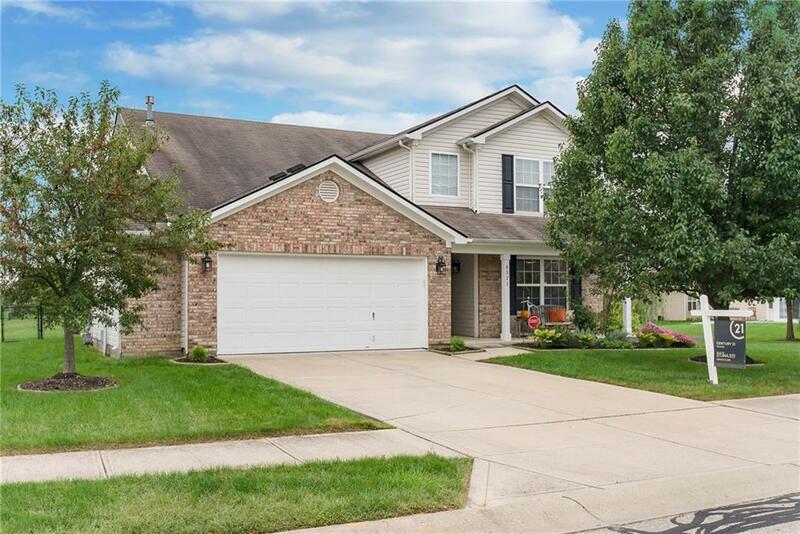 Welcome to your 4-bedroom, 2.5 bath move in ready home, with vaulted ceilings, fantastic pond lot, deck and fenced yard! 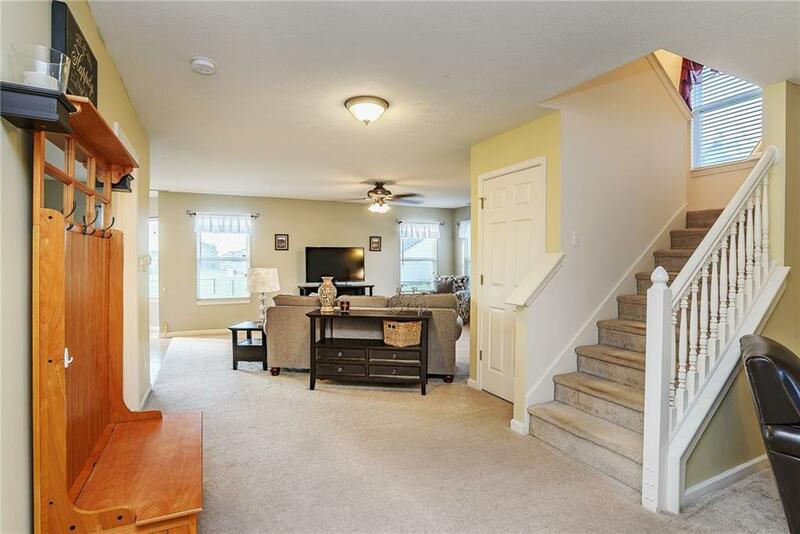 Eat-in kitchen with center island and pantry, Inviting fireplace in the living room, closets, 2 car garage with 4 ft extension for additional storage or work space. 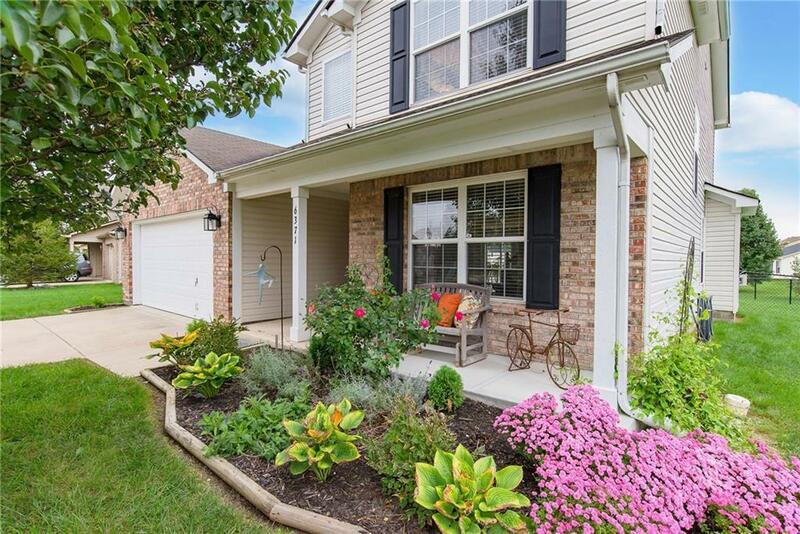 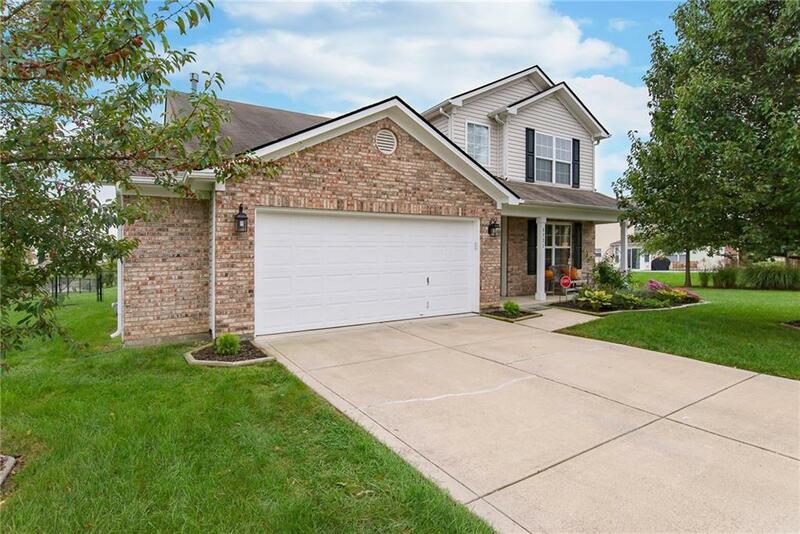 Short walk to the neighborhood pool, McCordsville eateries and conveniently close to the new Meijer!